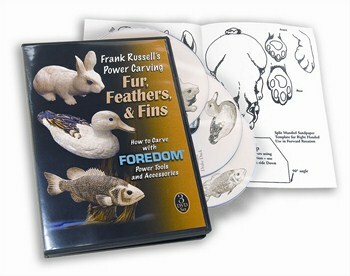 Foredom Fur Feathers & Fins DVD Style A-DVD131. Master carver and teacher Frank Russell offers in-depth discussions of his tools workspace and the many steps involved in carving a Cotton Tail Rabbit Mallard Drake Duck and Small Mouth Bass. 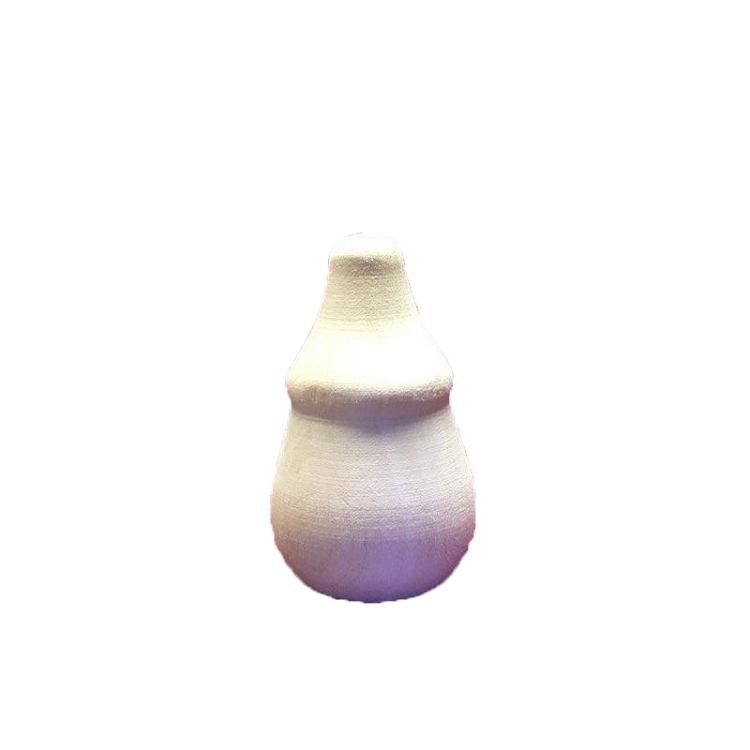 A rabbit pattern and sandpaper template for a split mandrel are included. A 25-min. bonus video chapter called Foredom Basics" covers all the basics of using our tools - flex shaft set-up operation and maintenance."